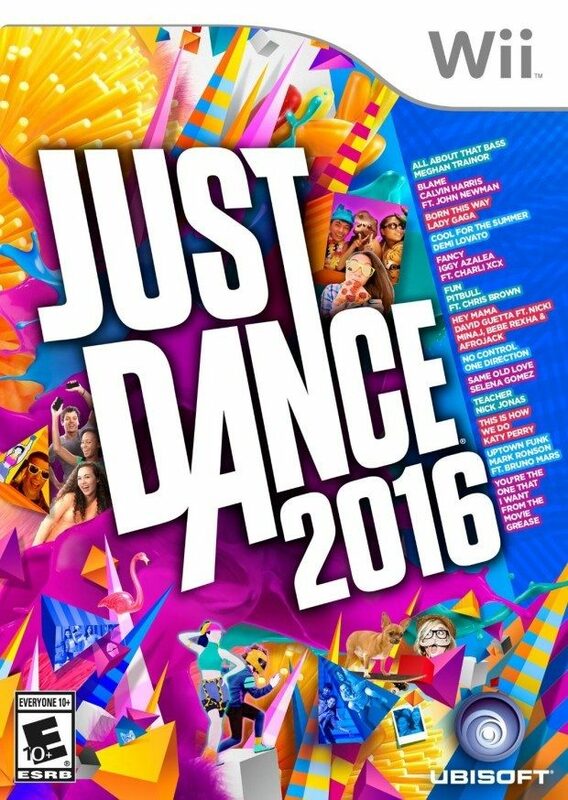 Head over to Amazon and get Just Dance 2016 on Wii or PS3 for just $19.99 (Reg. $39.99). Shipping will be FREE with Amazon Prime or an order of $35 or more. Sweat Mode is back and better than ever – Track your calories and time dancing with personalized workouts.